The Fox musical comedy-drama television series Glee has become a bona fide cultural phenomenon since its debut. Glee is a musical comedy about a group of ambitious and talented young adults in search of strength, acceptance and, ultimately, their voice. 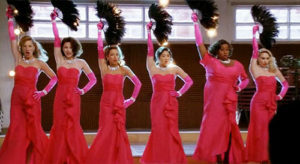 The top-rated Fox show featured the New Directions glee club at a fictional high school in Ohio. Over six years the series has followed a dynamic group of high school students from the halls of McKinley to the mean streets of New York City, as they embarked on life after high school. The hit show starred Melissa Benoist, an actress and singer who rose to prominence for her portrayal of Marley Rose on the fourth and fifth seasons and today known for her portrayal of the title character in the CBS/CW superhero drama series Supergirl and Alex Newell, an actor and singer who is best known for playing the transgender student Unique Adams. 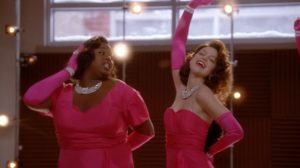 The show has received prestigious honors, including a Golden Globe Award and a Peabody Award, and singlehandedly made glee clubs cool again. 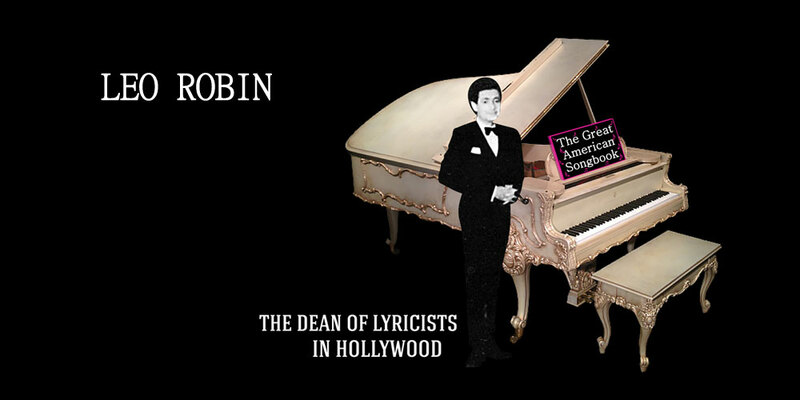 The series boasts critical acclaim, a die-hard fan base, two Grammy Award nominations, two Platinum and five Gold albums, more than 53 million songs and more than 13 million albums sold worldwide, two sold-out concert tours, a 3-D movie, four Emmy Awards and three Golden Globes, including the award for Best Television Series – Comedy or Musical. 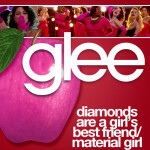 A memorable episode, the fifteenth, known as Girls (and Boys) on Film, during Season Four on the hit television show Glee features “Diamonds Are a Girl’s Best Friend,” originally made famous by Marilyn Monroe in 1953’s Gentlemen Prefer Blondes, with a clever injection of Madonna’s “Material Girl.” The New Directions Girls, from the Glee Club, sing and dance to the songs with Marley and Unique leading, for the mash-up competition. They perform a unique routine with fans in their hands and their costumes are inspired by Marilyn Monroe’s pink dress and diamond necklace.